For educators interested in learning about Peer Instruction, the Office of Medical Education at the Boonshoft School of Medicine will offer a workshop on Wednesday, May 15, from 8 a.m. to 4 p.m., in 120 White Hall on the campus of Wright State University. In this dynamic, one-day event, participants will see how students learn without lectures; learn to get buy-in from students and faculty; and evaluate if Peer Instruction is right for their educational setting. Attendees from all educational backgrounds are encouraged to attend. The seminar will teach the basics of Peer Instruction through observation and experiential learning, including panels and small group breakouts. 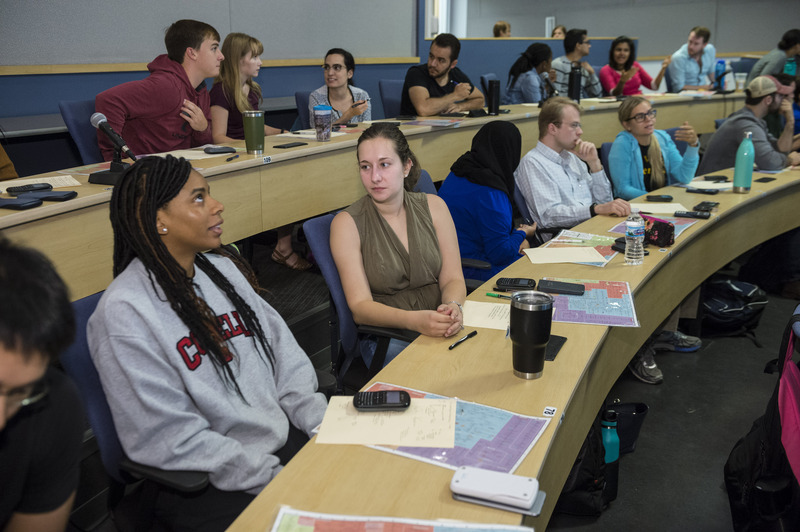 Participants will watch a live Peer Instruction session with interactive interpretation by course faculty and will learn more about the classroom experience from a student perspective during a lunchtime roundtable with medical students. The cost is $40 for Wright State University faculty. Early registration for general admission is $145. The cost after April 15 is $190. Pre-registration is required. All proceeds benefit medical student research. For more information and to register, visit medicine.wright.edu/medical-education/pi-workshop.